The suspect in a synagogue vandalism act that forced the cancellation of a Democratic event is reportedly a former City Hall employee who worked on anti-hate crime issues and is a Democratic activist, The Daily Caller News Foundation has learned. 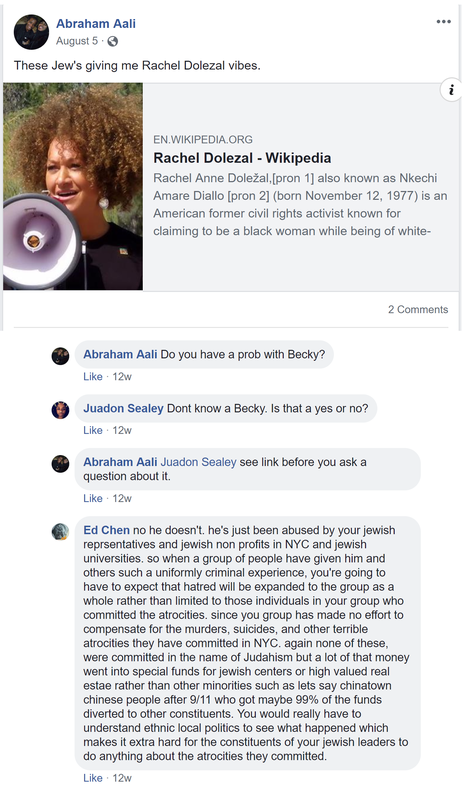 The New York Times and a Jewish couple helped the impoverished gay black man attend college where he studied African American studies, according to The Times. He resented New York liberals as patronizing, and railed against Israel and cultural appropriation, according to his Facebook profile. Before knowing his identity, politicians said the vandalism demonstrated why voting Democratic was needed and highlighted government programs to combat such incidents. 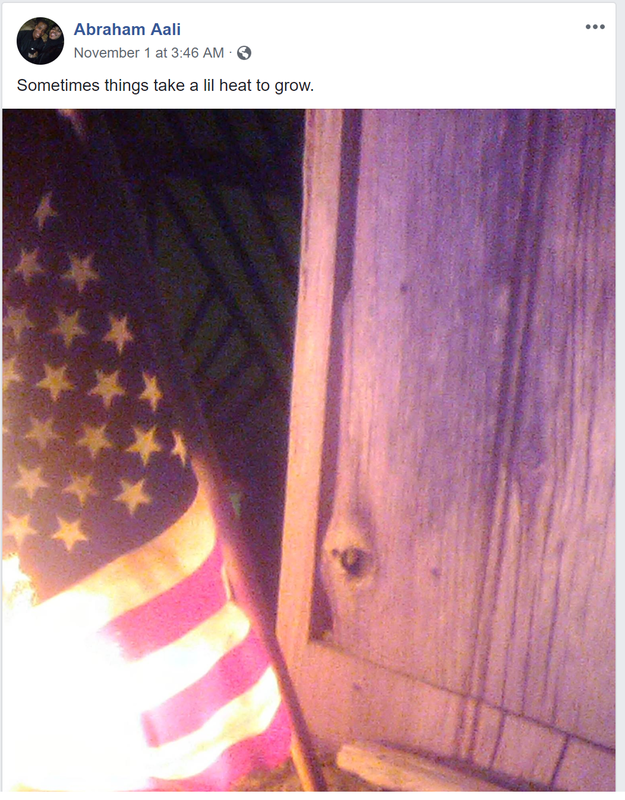 At 3:46 a.m. on Nov. 1, Polite posted a cell-phone picture of a burning American flag, with the caption “Sometimes things take a lil heat to grow.” Police suspect him of setting fires at “seven shuls and yeshivas in Williamsburg” that same night, before the temple vandalism. Security footage captured that, too. 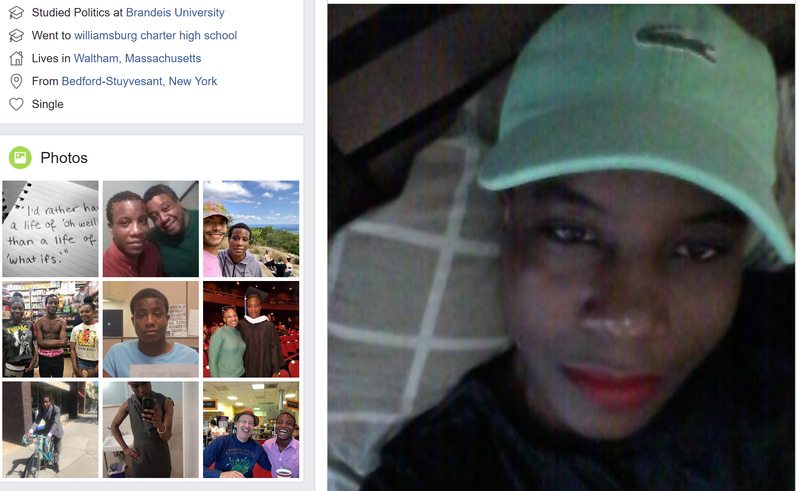 The Facebook profile’s pictures and biographical information reveal that it is the same man in The New York Times’ profile. Its URL includes James Polite, but he changed his online name to Abraham Aali. Ms. Quinn wrote Mr. Polite a letter of recommendation to Brandeis University in Waltham, Mass., and followed up with a call to its president. Council staff members even drove him there on move-in day. Yes, she is competing with the people of the Bubble which POC she can hire, it’s starting to look like white people take home six figures for their lifetime of sacrifices to POC. Yes, they know what you’re gonna say. As soon as they find a bubble safe token they’ll be sure to objectify him and brandish like that overpriced culturally appropriated drink. They’re back at Hipster Manifest Density with new art. Something in Spanish featuring an indigenous who could have been the indigenous person who died on land with a view that they and their friends of the bubble would die for. A card identical to the one that arrived in their secluded section of the East Granolaville section of Eveywhitesuburb, USA. Bloods runs down like rain water that danced across clay. The blood leaves it’s holder red handed as she clinches on to her paid subscription to I’ve done my part for these POC. They pull out translucent hand sanitizer to their macs which blood is dried by the heat of turbines cooling down minerals with blood. That goes unnoticed in corner office at the Race Pimp industrial complex. What this incident highlighted is the need for a change in our current political climate. Hate, bigotry, and fear-mongering have become all too common in today’s society and that needs to change. This change won’t happen on its own, however. It is up to us! That’s why it is so important that every single person gets out and votes in Tuesday’s election so we can stop the spread of hate. Quinn did not immediately return a request for comment. No one answered the phone at a number listed for Josh Waletzky. The Times did not immediately answer TheDCNF’s request for comment.